Currently Creekmoor's largest Neighborhood, Westbrook winds and curves around the Creekmoor Golf Course. 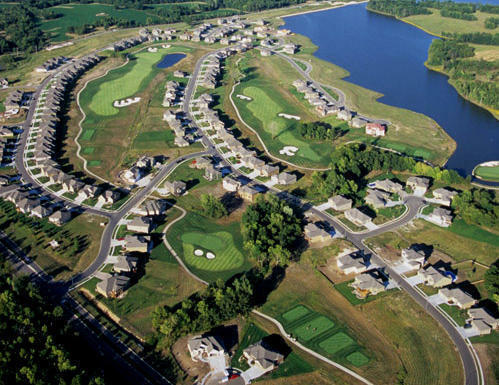 This Neighborhood offers speculative home and lot options featuring golf back, golf and lake views and many cul-de-sac locations. A wide variety of home plans and styles are available built by Creekmoor's Award Winning Builder Team. 261 Thru 282 Exclusive Builder C&M Builders, Inc. Westbrook 9 is offered by exclusive builder, C&M Bulders, Inc. and features outstanding golf back and golf view lots, amost all walk-outs. 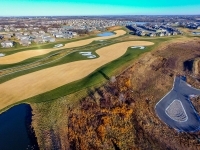 Nestled around Gole Holes 16 & 17, these homesites wind and curve around the golf course and offer spectacular views of the course and the surrounding area! 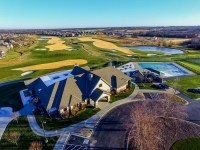 261 Thru 287 Nestled around Gole Hole 9, these homesites offer spectacular views of the course and the surrounding area.